Jaime Nichols has her life in control. Her apartment is stark white, her friends are kept at just the right distance, and her job as a defense attorney fulfills her need for justice. And she’s about to tie up the last loose ends in her life by pressing charges against the man who abused her as a child. However, this decision throws her life into disarray. Chandler Bolton enjoys his work helping military members readjust to civilian life, but a series of threatening phone calls makes him question his work. 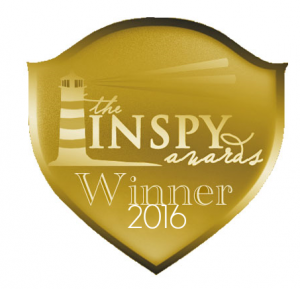 When he and his therapy dog are asked to help a young abuse victim, he and Jaime cross paths. And the danger builds. 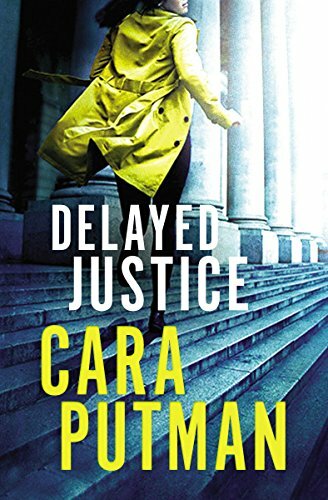 Delayed Justice is another exciting legal thriller from Cara Putman! Once again, one of her novels seems to have anticipated current headlines, and Jaime’s story gives us great insight into victims of abuse and the troubles they face when seeking justice. 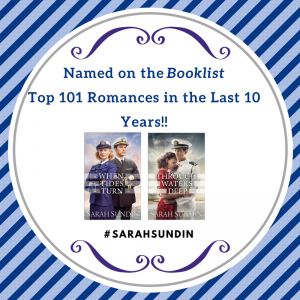 Jaime and Chandler are intriguing and well matched, and their romance is tender and realistic. 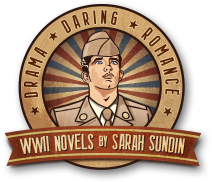 With plenty of twists and turns, the story kept me flipping pages. Another winner! You’re welcome, Cara! I loved the story!